YES! To all of these movies...except for the last two. I've never actually seen Leap Year or Letters to Juliet. 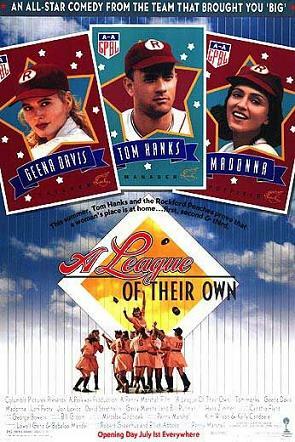 A League of Their Own is pretty high up on my all time favourite list too. I love Leap Year! And Letters to Juliet is good too... You should definitely watch them! Great list. Loved Fried Green Tomatoes too. 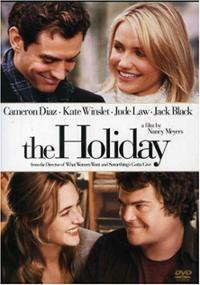 And yes to Little Women and The Holiday. 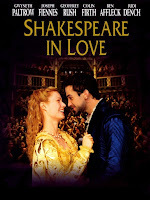 I think Shakespeare in Love was one I meant to view. AHH! 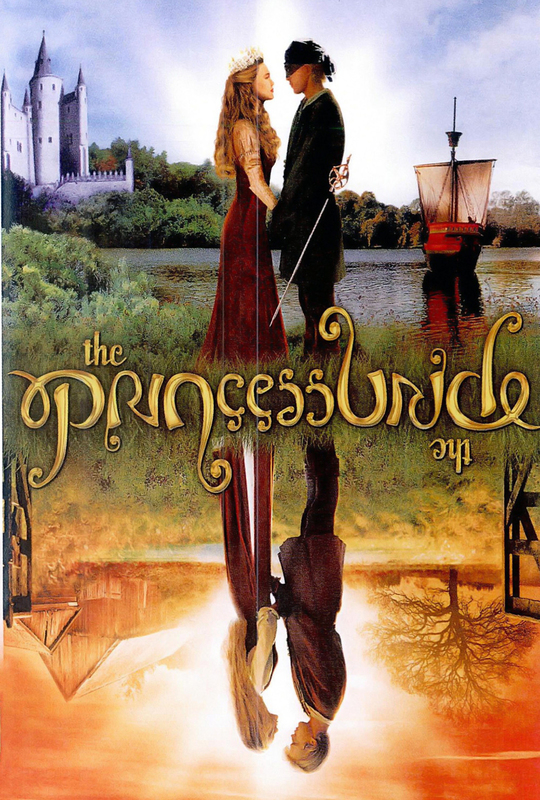 How did I forget to include Princess Bride? We need a movies of childhood topic too! LOL! Oh man I love Father of the Bride! I haven't seen it in awhile but now that I've read this I need to get my hands on a copy. I had/have a crush on Christopher Plummer too. It must be something about the uniform, or maybe its the way he sings edelweiss, either way there is something about him. Although, all the movies you showcased are great and have to agree that The Princess Bride is one of the best quotable movies. Great list! A League of Their Own was a favorite of mine. I forgot about that one. 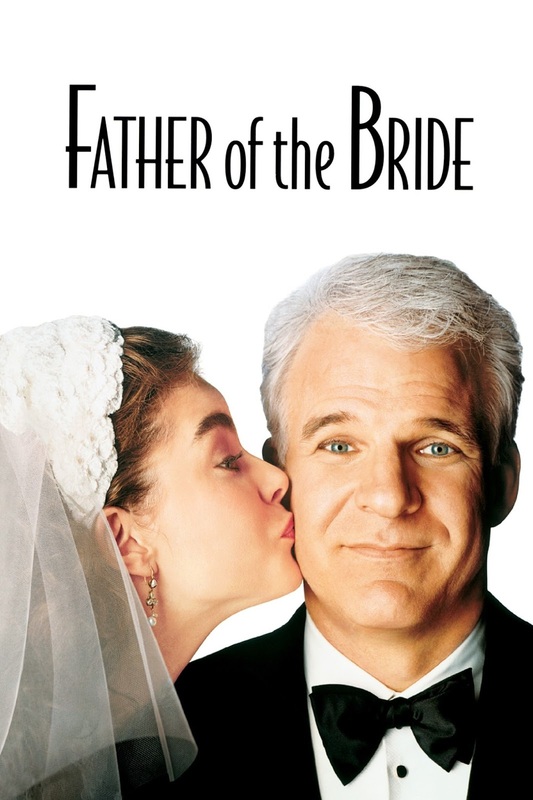 Father of the Bride is another great choice. Great list! I didn't even think of these movies for my list, but they're almost all among my favourites as well. Your comments on Little Women - yes! I almost always end up re-watching it around Christmas, love it so much. Anyway, great subject, I enjoyed looking for movies to put on the list. 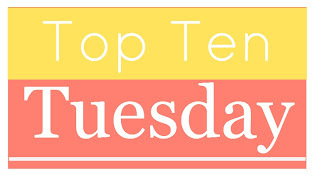 I have seen about half of the movies on this list and Sound of Music is on my list too! I've watched that once a year ever since I was a little girl. Princess Bride made my list too! Love all but of your list!! None of your made my list, but I adore them all. I didn't do a true top 10 or anything. Just 10 I love. 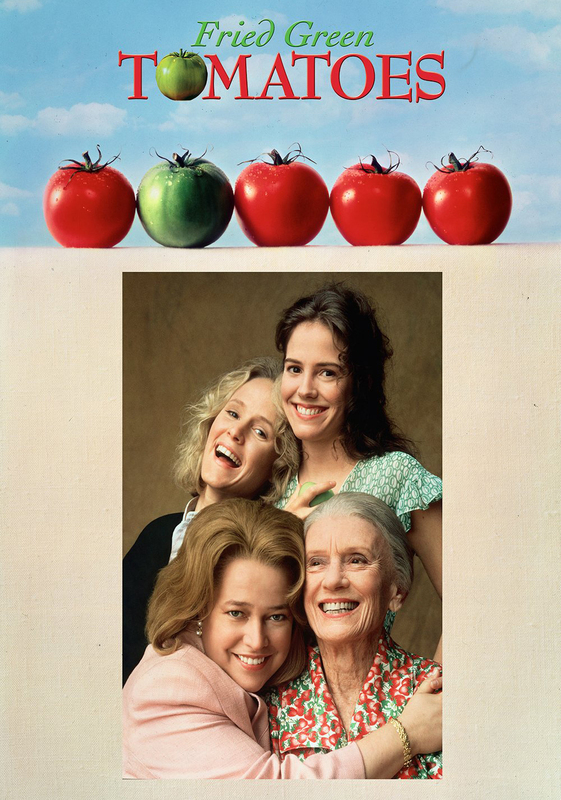 Fried Green Tomatoes is one of my favorite, I'm wanting to watch it again now! Great list! Princess Bride made mine (I did films from the 1980's). 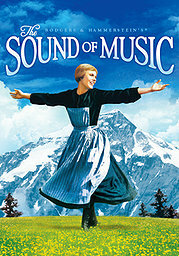 I also love The Sound of Music and Father of the Bride. Steve Martin is so funny.